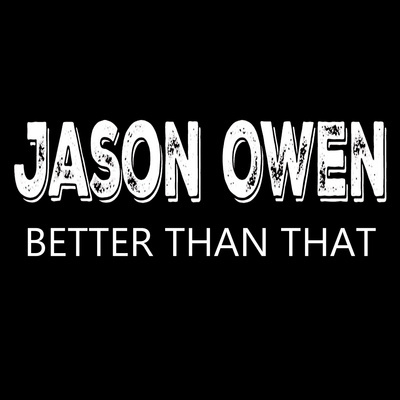 ‘Better Than That’ the latest single from Jason Owen was written by celebrated songwriter Clive Young who has written hit singles for Adam Brand, Brooke McClymont and Amber Lawrence. While Jason didn’t write this track, it takes him back to his earlier releases and songs like ‘Life Is A Highway’, ‘Damn Right’, ‘Run’ and ‘I Won’t Back Down’. “It always feels amazing to be releasing new music whether or not it’s an original a cover as long as it’s a great song I feel people will love it. Clive Young is an incredible songwriter and when he sent me this song I knew it must be released”, Jason says. Jason continues to work on new music and plans for a full album featuring this new single and recent releases ‘These Are The Times’ and ‘Apple Tree’, are in the works.